Check out our new videos!!!! Strength & Speed Development Team Athlete Nathan Thiel takes you through how to build your own obstacles for OCR. 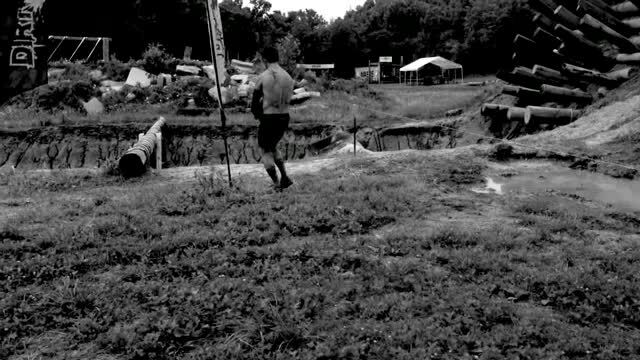 S&S went to Lebanon for the OCRWC qualifying event The Hannibal Race. Check out this quick recap made the same day as the event. Full length OCR America Movie (1 hr 30 min). Features video and pics from OCR America with sound from the Overcome and Run podcast. Highlight video showing some of Sinergy Sports products. McVey with a monster 500 lbs. 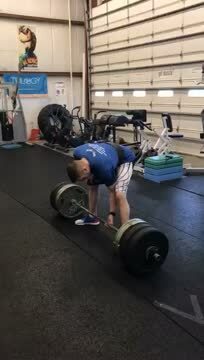 deadlift. Personal trainer, strength specialist and OCR athlete Jared Renyer knocking out 3x515. Kevin Righi & Rusty Palmer from 2014 OCRWC. 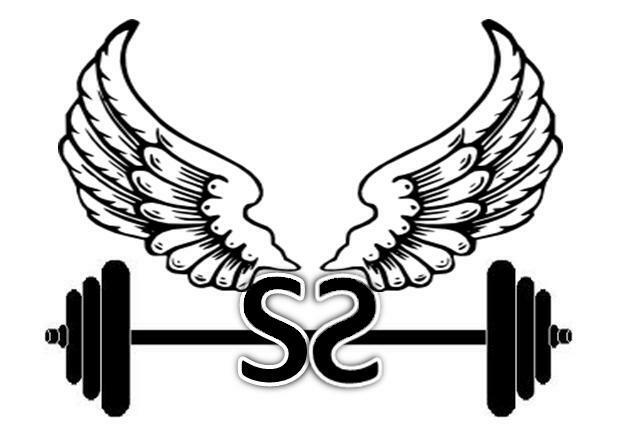 Strength & Speed teams highlight reel from OCRWC 2014 and 2015. Nathan Palmer of Strength & Speed 2015 OCR World Championships team competing on the 2015 Season of OCR Warrior. Evan Perperis of Strength & Speed 2014 OCR World Championship team competing on the 2015 Season of OCR Warrior. Kevin Righi of Strength & Speed 2014 OCR World Championship team competing on the 2014 Season of OCR Warrior. Make sure you like OCR Warrior on Facebook to keep up with their latest episodes. Sandstorm from 2014 World's Toughest Mudder. Evan Perperis' 2014 World's Toughest Mudder highlight reel. Natasja Allen working with Aghan girls overseas teaching them basketball and leadership skills that can be applied off the court. 3. 5 x 135 lbs. dips at 168 lbs. Video highlighting some various accomplishments from 2013.